Thematic Writing for the Entire School Year! This product is a Month-by-Month thematic writing Unit! The unit is broken down into ten school months (September-June). 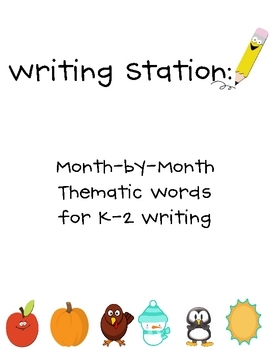 Each month has a list of words for students to use when practicing writing. 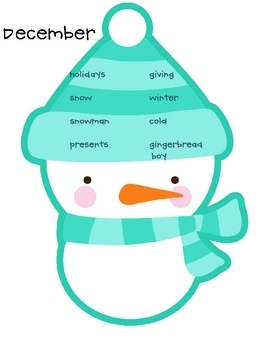 They can use the thematic words provided to help them write sentences, paragraphs, and/or stories related to each month. 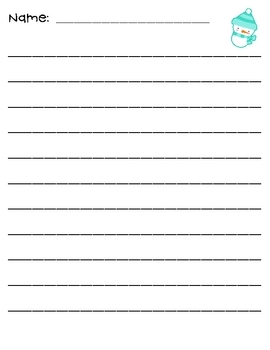 I suggest that you print each "word" page on cardstock and have it laminated so it will last longer (especially if you are going to use it at a writing center.) These activities can be done as a whole class or during station/center time. 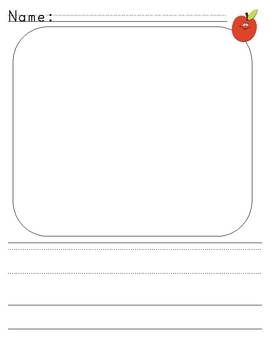 I have included three different response sheets to use depending on the developmental stage of your students.